McDonald's Begin Fairy Tale Adventure with Hello Kitty! Here's an awesome treats for both fairy tale and Hello Kitty fans out there! 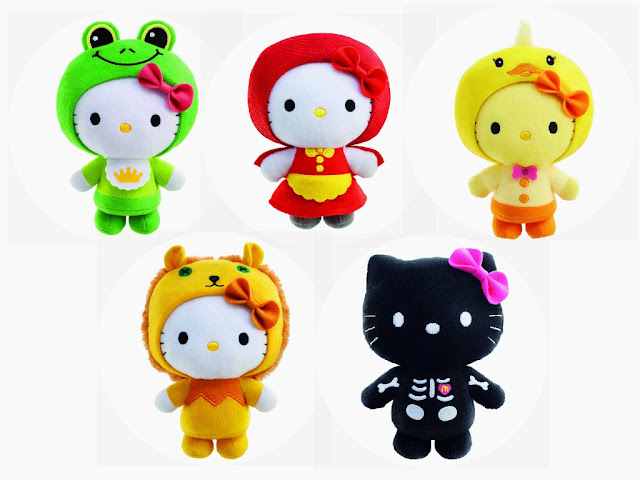 With five exclusive limited edition plush toys to collect, the McDonald's Hello Kitty Fairy Tale Series is poised to excite collectors of all things cute and lovable with their arrival in Malaysia. This time around, Hello Kitty is set to entertain you and your friends by taking on the guise of characters from five popular fairy tales around the world. Each design, which comes in a special collector's storybook-themed box, will be launched every week beginning from 7th November 2013, Thursday. Toy designs will be available starting Thursday, 7 November 2013 from 12.00 midnight onwards for 24-hour McDonald’s restaurants. For the rest of our restaurants, the toys will be available at the start of its business hour on Thursday, 7 November 2013. 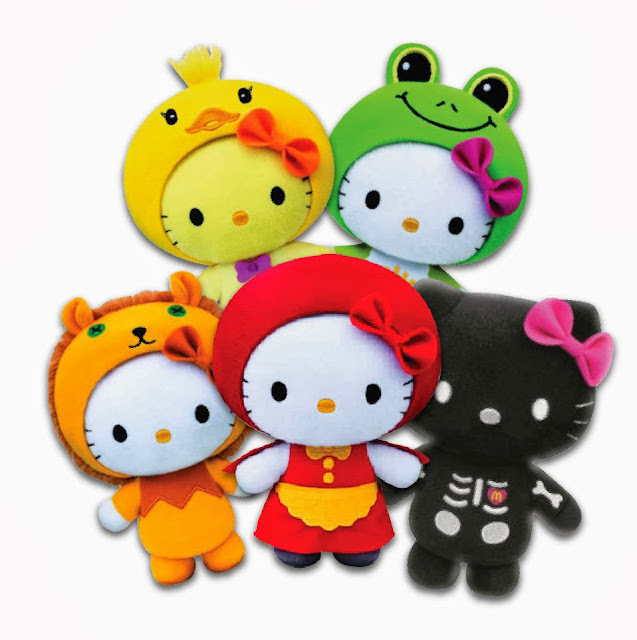 The Hello Kitty Fairy Tales Series plush toys are only available while stocks last.